Babajide Sanwo-Olu, says he has never been proclaimed unfit and having unsound personality anytime. This is in opposition to charges leveled against him by the Lagos State Governor, Mr Akinwunmi Ambode in the warmth of APC primaries. 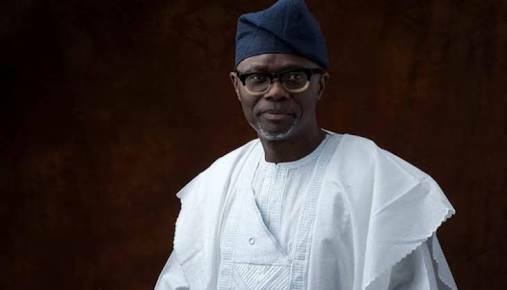 The governor on September 30, 2018 while addressing a World Press Conference alleged that Sanwo-Olu was once a patient at the Gbagada General Hospital, Lagos, where he underwent rehabilitation. Sanwo-Olu had emerged as the governorship candidate of the party in the state based on the support received from the Mandate Movement of the Lagos APC and that of the national leader of the party, Asiwaju Bola Tinubu. He had added, “This particular aspirant is somebody that has been arrested for spending fake dollars in a nightclub in America, and was detained for months. But in the Form CF001 submitted to the Independent National Electoral Commission by Sanwo-Olu, he said he had never at any time been adjudged to be of unsound mind, The Punch reports.